Although the Gouldian finch (erythrura gouldiae) is common in captivity, its status in the Australian outback is endangered. Having shared my home with Gouldian finches since 1992, I have always felt a sense of respect and added responsibility to this species as I bear in mind the tremendous struggle of Gouldians in their native grassland habitat. 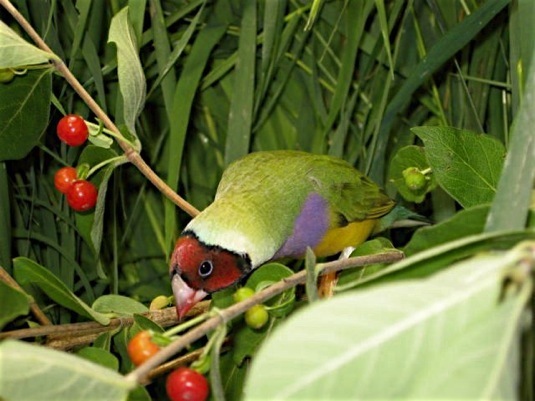 Consequently, my breeding efforts have focused primarily on developing a robust, visually stunning, disease-free line of “normal” wild-type Gouldians: purple breasted, with green backs and black, orange and red head colors. 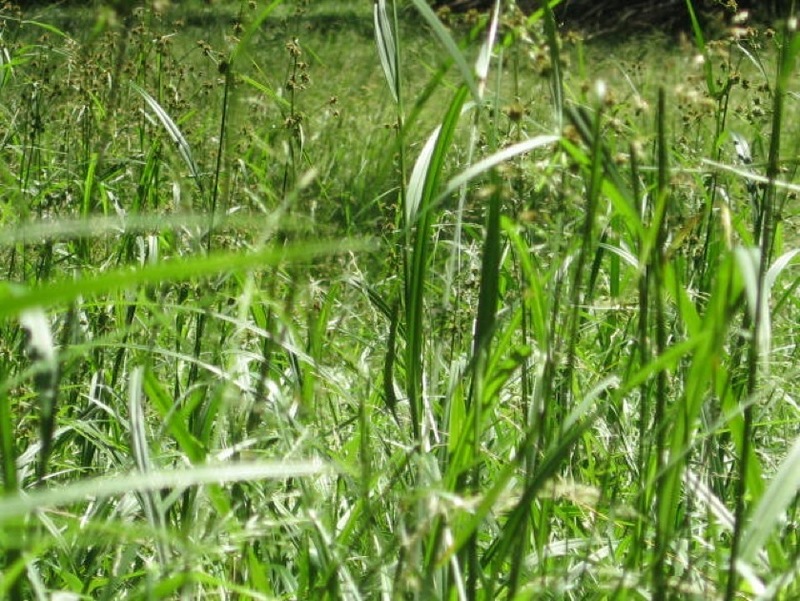 I have relied on natural methods of feeding and herbal medications whenever possible, and have constructed numerous aviaries throughout my house which reflect my desire to offer these birds large living spaces made from natural materials to provide plenty of flight and foraging opportunities. Although I am happy to exchange bloodlines with other dedicated breeders, I do not breed Gouldians for the purpose of selling them; rather, my primary interest in breeding is to provide natural habitats and natural husbandry for my birds in order to produce the highest possible quality genetic stock.